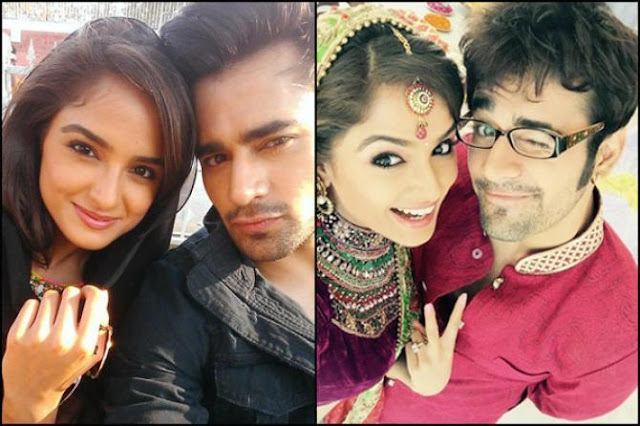 Here is a masaledar list of some of your favourite TV stars who are supposedly dating each other in real life too. 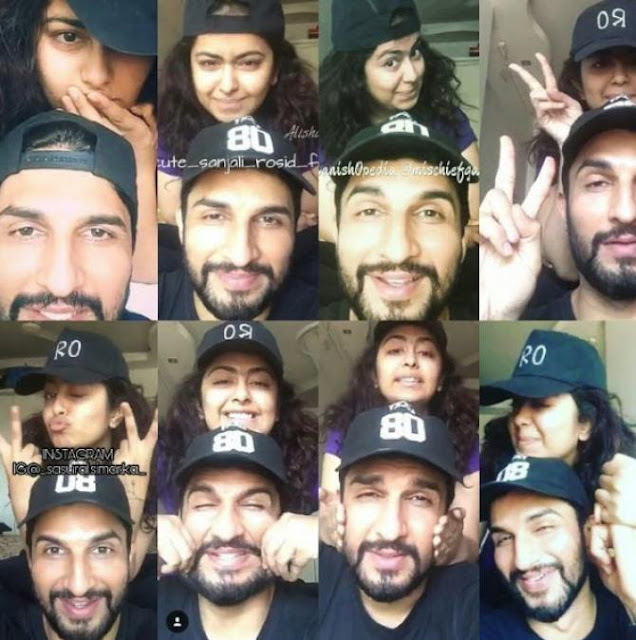 Paired opposite each other in the popular Colors TV show, Sasural Simar Ka, the very pretty and talented, Avika Gor and the handsome hunk, Manish Raisinghani, have taken their roles so seriously that they are now being rumoured to be a couple, despite a huge 18-year age gap between them. They are regularly spotted together at social events and have also written and directed three short films together. Whether her being his photography muse, or him being present for her education, they are always together. Now, are they just being best friends or something else altogether, only time will tell! After starring together in the show, Devon Ke Dev Mahadev as Shiv and Sati, Mouni Roy and Mohit Raina’s on-screen chemistry was a hit among the audiences. Although they have never publicly accepted their relationship, they have often been seen together on many occasions. 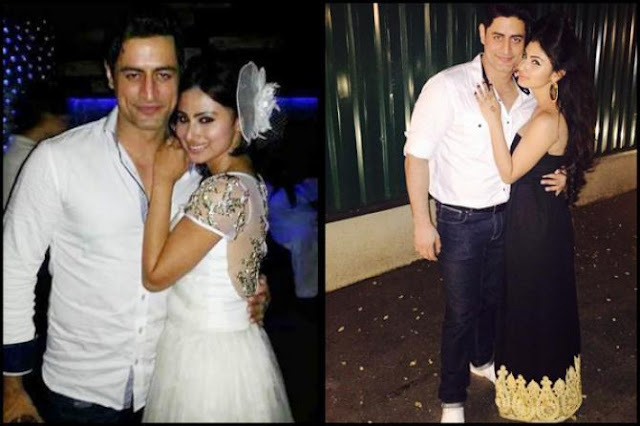 Even after the show went off-air, he was seen celebrating his birthday with Mouni Roy. Whether they accept or not, it is up to them, but we surely would not want to stop speculating! The two have been rumoured to be dating each other since a very long time. However, the two have never accepted it publicly. Their social media accounts give us a clear glimpse of them being together on more than one occasion. They take a holiday together, perform together on a show, and post cutesy pictures together, and yet they are not a couple! Do you think so too? We believe that they would make a gorgeous couple together. 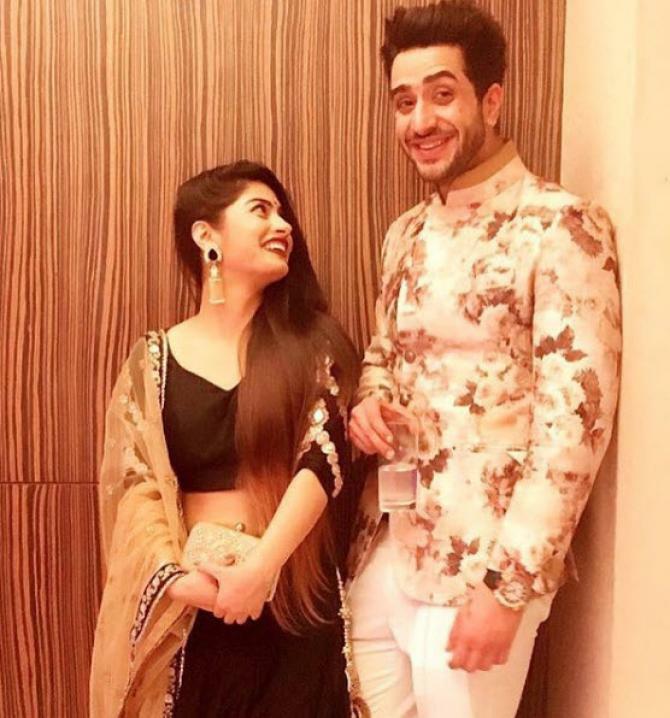 One of the loveliest actresses in the telly town, Krishna Mukherjee and the hottest dude, Aly Goni are also speculated to be in a relationship. And their hot and sizzling pictures on their respective Instagram accounts substantiate the rumours even more. Neither Aly nor Krishan have ever spoken about their relationship, though it is reported that they spent a lot of time together on the sets when they are not shooting. Paired as the brother-sister jodi on-screen in the famous Star Plus show, Yeh Hai Mohabbatein, Aditi Bhatia and Abhishek Verma are also rumoured to be dating each other. 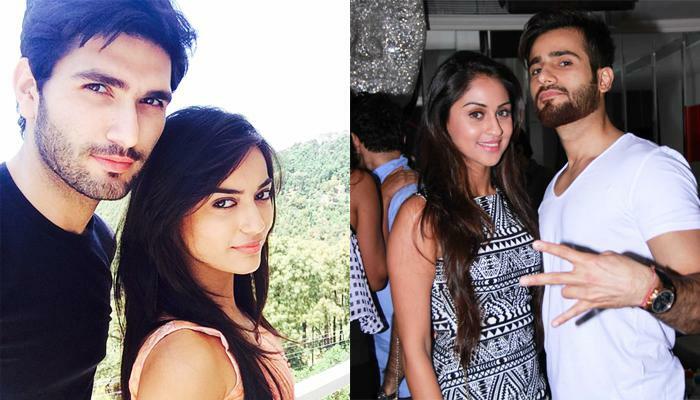 Ever since they got casted in the show, they hang out together and spend time with each other on the sets as well. They have never come out in open and talked about it, but their Instagram pictures and videos with each other say it all. 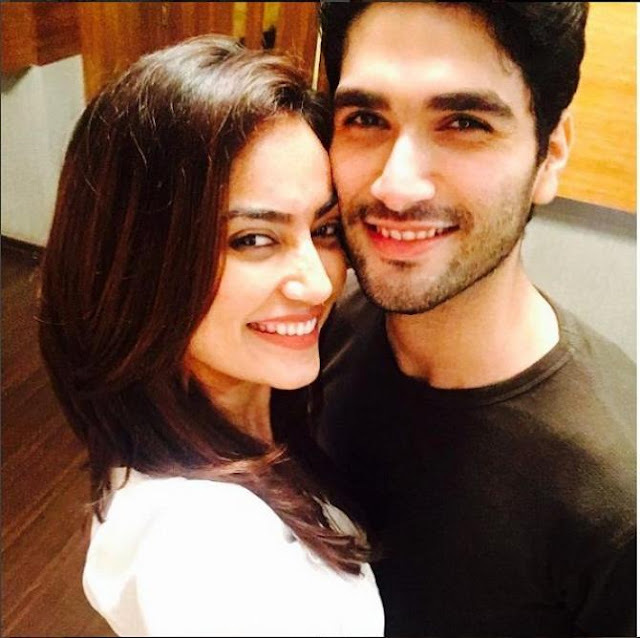 The dating rumours of Quobool Hai fame actress Surbhi Jyoti and Varun Toorkey have also been doing the rounds for quite some time now. Apparently, the two have been dating each other secretly. Not just this, the buzz is that Surbhi has been proposing Varun’s name for a few upcoming projects. They sure make a lovely couple, what do you guys think? 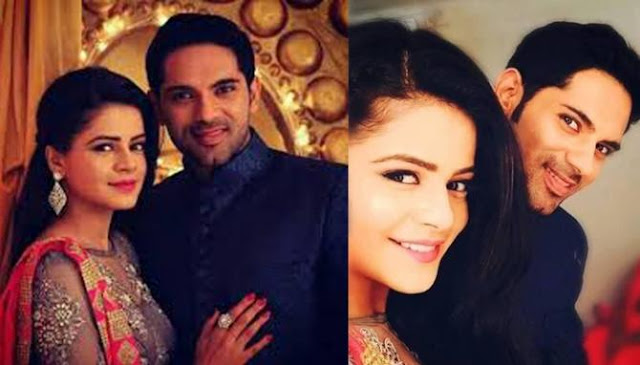 Ankita and Jigyasa played the characters of Dhruv and Thapki in the TV show, Thapki Pyaar Ki. Well, just like their on-screen characters, even in real life they share an amicable bond with each other, and rumoured to be dating. In fact, Jigyasa has gone on-record, in an interview with Tellychakkar, to confess that Ankit makes her happy when he is around.